Super Cool Books: CLiC @ Sentul Raya (KL) hosted DIARY OF YOUNG JUSTICE BAO reading carnival + the kids had a fantastic time! 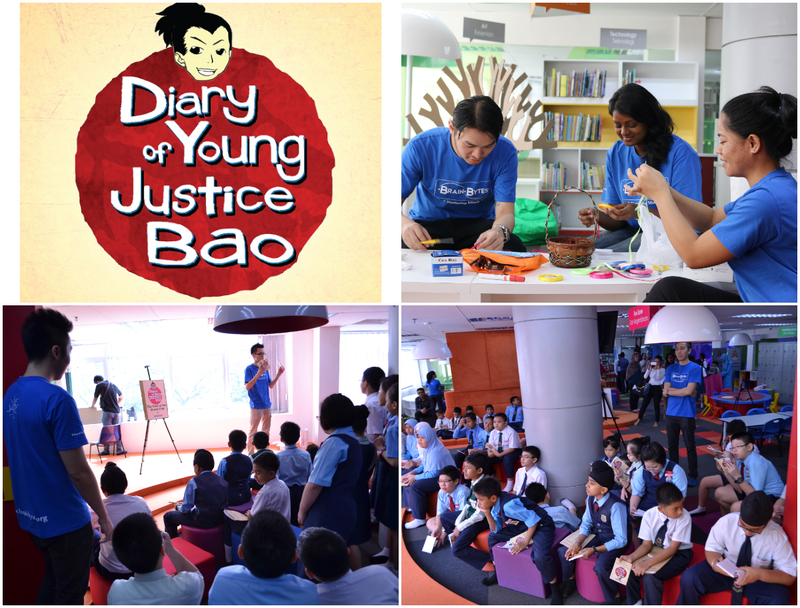 CLiC @ Sentul Raya (KL) hosted DIARY OF YOUNG JUSTICE BAO reading carnival + the kids had a fantastic time! 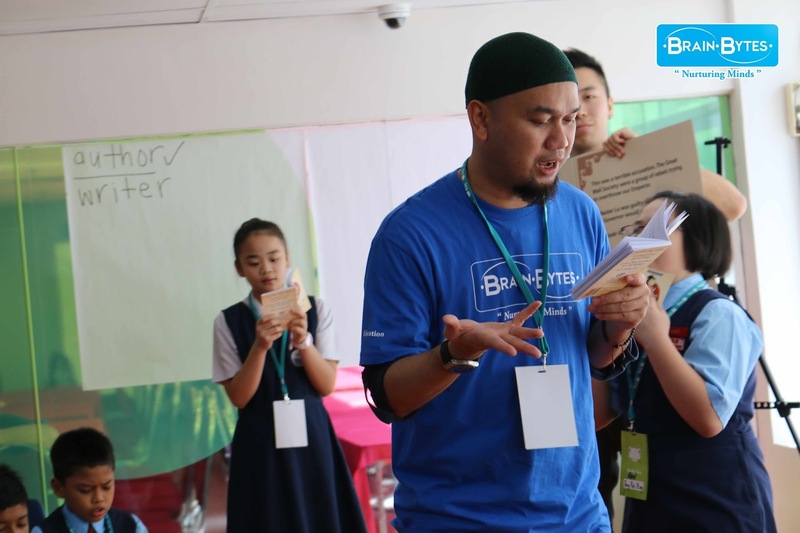 Thanks to the energetic educators at FrogAsia and Brain Bytes in Malaysia, students and teachers from around Sentul (KL) will be having fun exploring the thrilling story world of DIARY OF YOUNG JUSTICE BAO this year. 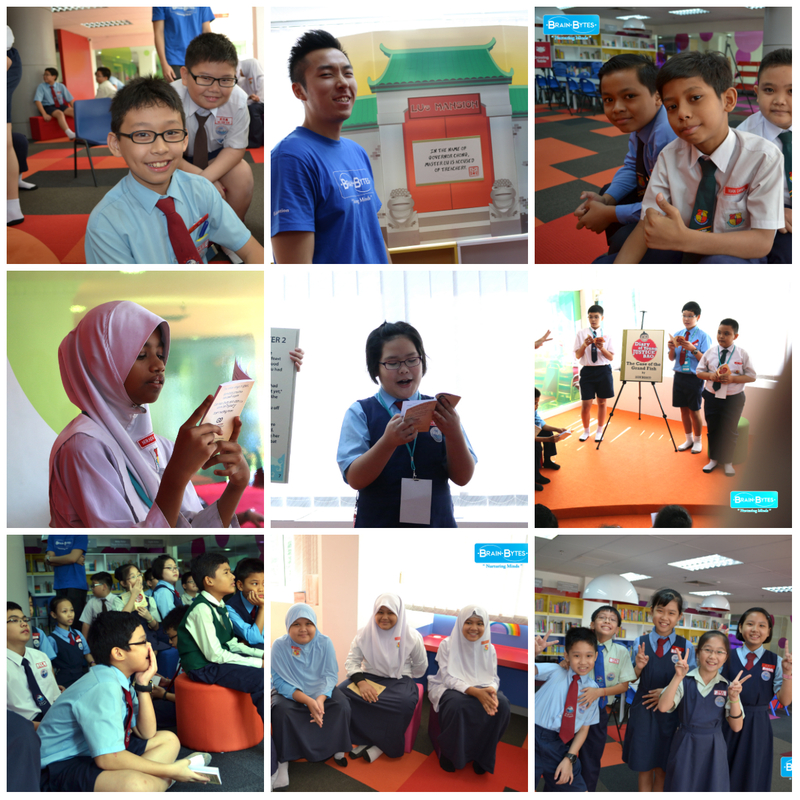 The extended reading carnival kicked off last week as part of the new learning programme at CLiC (Creative Learning and IT Centre, Level 2, UTC Sentul in Sentul Perdana) @ Sentul Raya. This space used to be an old neighbourhood library, and it's now been upgraded with Chromebook laptops, internet stations and lots of exciting new books, both fiction and non-fiction. Distinguished guests at the launch included YB Senator Dato' Dr. Loga Bala Mohan; Secretary General, Ministry of Education Tan Sri Dr. Madinah Mohamad; Chairman of Sentul Raya Sdn Bhd Y.Bhg Dato’ Suleiman Abdul Manan; Executive Director of YTL Foundation, Y.Bhg Datin Kathleen Yeoh; and FrogAsia’s Managing Director, Yeoh Pei Lou. 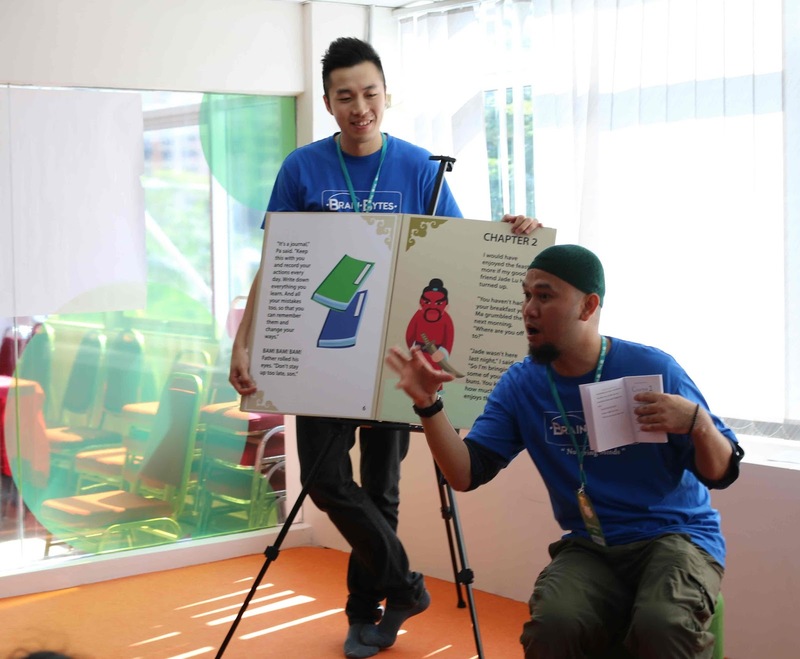 The first story session was led by trainer Md Indera, and he took the children on a great journey of the imagination as they enacted scenes from DIARY OF YOUNG JUSTICE BAO. They also completed various creative activities that expanded their awareness of the different reading and communication strategies available to them. The students were totally fascinated by the exploits of the young and brave investigator Bao Zheng, together with his friend Jade Lu and the masked crime fighter Zhan Zhao. Jimmy Leong and his Brain Bytes team designed a highly immersive learning environment with giant displays, custom illustrated worksheets and physical props inspired by the book. The kids had fun using these to express themselves and complete the activities, which included creating a family tree project based on their own relationships and composing an official notice on behalf of Governor Chong, accusing Jade Lu's father of treachery. The crowd was most tickled when the big and friendly Kuntum mascot made an appearance. Kuntum is a popular magazine for kids in Malaysia, and they organise outings and workshops too. 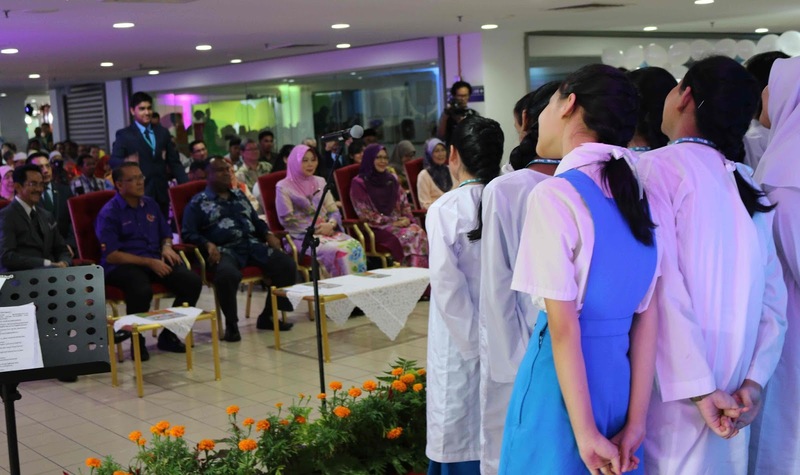 There was also a choir performance by students from SMK Seri Bintang Utara, a tour of the learning facilities, and a demonstration of the Frog VLE (virtual learning environment). 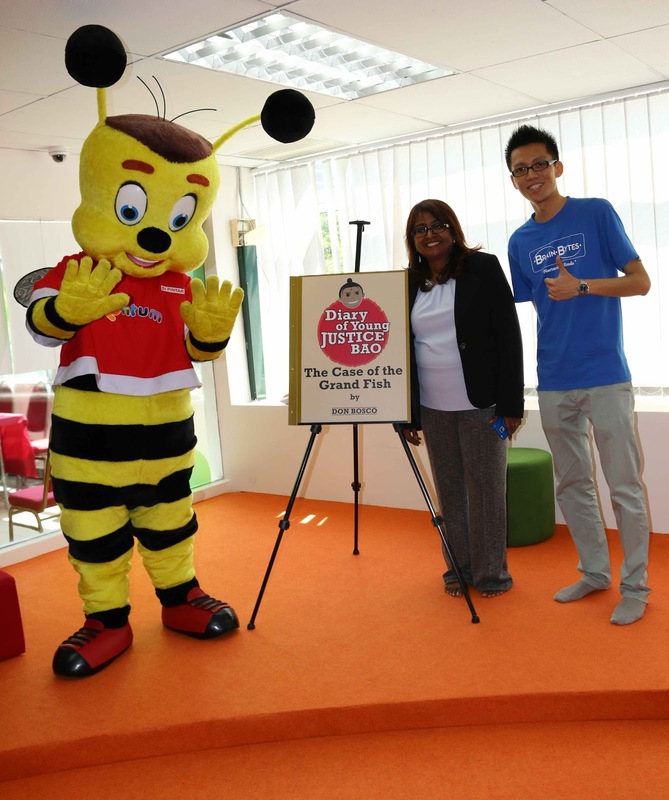 Thanks again to FrogAsia’s Elizabeth Lopez and the FrogAsia team for putting together this inspiring initiative! 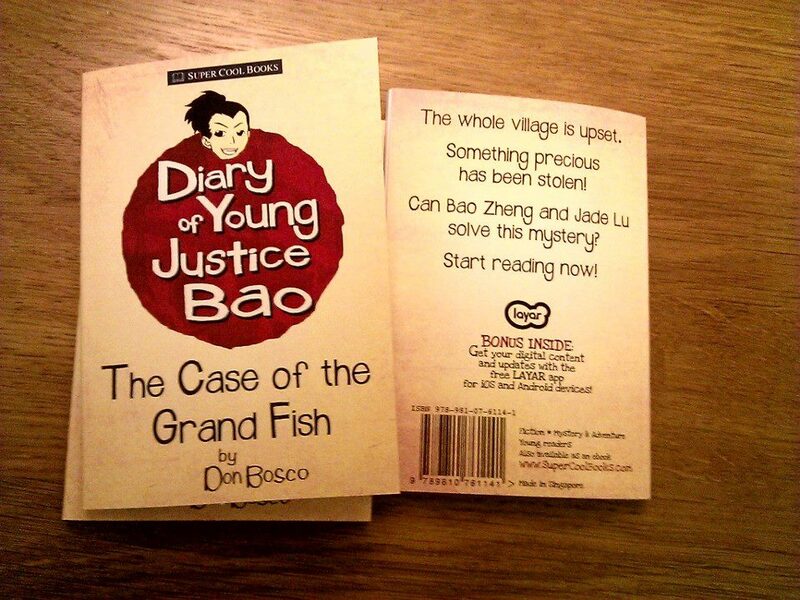 Together with Brain Bytes in Malaysia, we're planning more events based on Super Cool Books stories like Diary of Young Justice Bao, The Peranakan Princess (Sherlock Hong series) and Halo Island. To order our titles in Malaysia or signup for workshops, contact Brain Bytes at: info@brainbytes.org. Join us on Facebook! 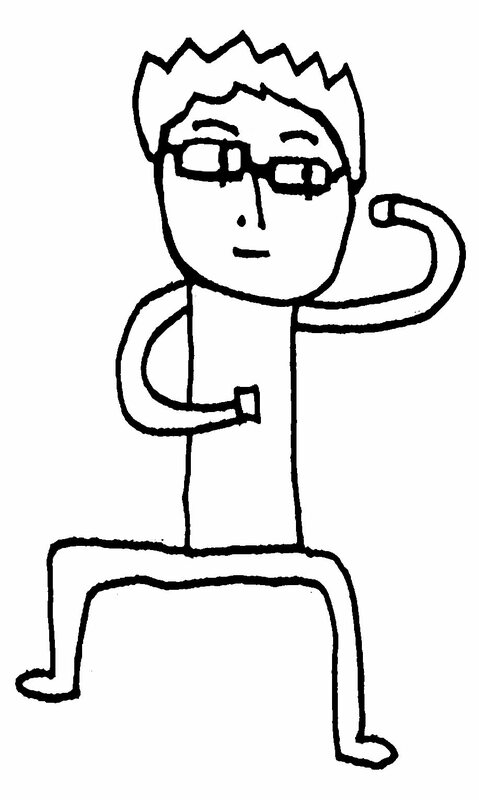 Click LIKE! and get your free BukuGuru kit here!